Best Price on Best & Popular Books/ Practice Papers/ Model Papers/ Notes for MP Vyapam Samvida Shikshak varg-1, 2, 3/ Teacher Bharti Exam- 2018. Order online Popular, standard and recommended reference books, guides, notes, practice set etc. 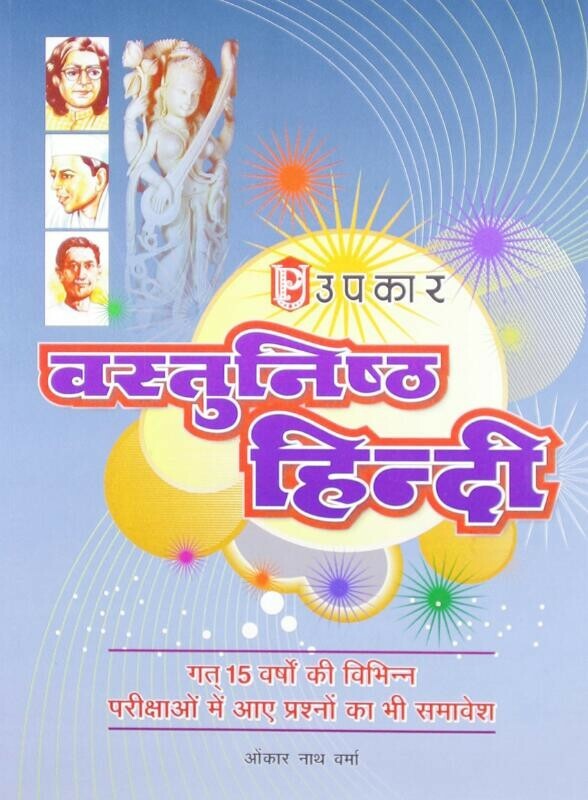 Books for Samvida Shikshak/ Teacher Bharti Exam by all major publications like Arihant Publication, Youth Competition times, Pratiyogita Sahitya Series- Sahitya Bhawan, Lucent, Punekar etc are available on best price. 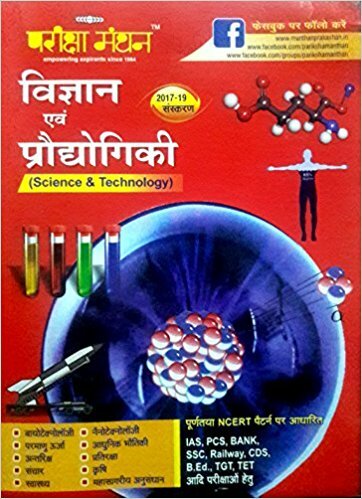 Samvida Shikshak/ Teacher Bharti (संविदा शाला शिक्षक) Exam Books for Madhya Pradesh MP Vyapam Samvida Shikshak/ Teacher Bharti Exam 2018 based on latest syllabus and those recommended by experts have been categorized in this section. Buy all best books for MP Vyapam Samvida Shikshak/ Teacher Bharti Exam - 2018 online now. Always prefer hard books over PDF downloads.